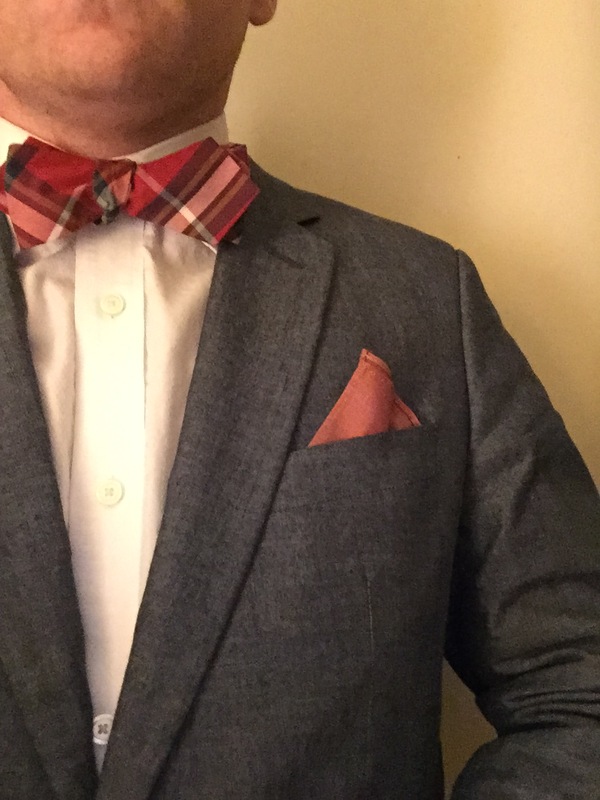 I once arrived at a gathering of some of my friends and acquaintances, and a friend says “Nice suit.” Now, at the time, I was wearing jeans, Frye boots, a giant honking belt buckle, a sweater jacket with buttons and epaulettes (shoulder tabs), a button down shirt, and a flannel plaid tie. It was not really that formal of a gathering, and for the gentlemen, I was probably one of the more formally dressed individuals, but it was far from a suit. When I looked at him as if he had three heads, he amended it to say “You know, it looks like a…a… Canadian woodsman Suit.” To be fair, this is pretty much exactly what I was going for, a lumberjack with a dressed up twist. Or just generally a lumberjack. Because they used to wear ties while chopping down trees. Seriously. I see at least 3, or as many as 5 ties in this picture. However, what my lumbersexual outfit was not, was a suit. That is not the usual time that I get complimented on my suit, when I’m not wearing one. Usually, it’s much more common to be told I have a nice suit when I’m wearing dress slacks and a blazer. Or khakis and a sportcoat. Simply a jacket and pants besides jeans does not a suit make. And certainly not every time a man is wearing a tie is he wearing a suit. No dear reader, in case you did not know a suit has a very strict definition. A suit is a jacket and a pair of pants which are made from the same fabric. That’s it. Beyond that it can be whatever it wants. Seriously, whatever you want. That doesn’t mean that it should. But you can go whatever route you want with your suits. Hell, I have one that’s purple. And this is important if only for one reason. A suit is formal, the other stuff is not. If you’ve got a wedding, funeral, job interview, client interview, presentation, or other important event, you should be wearing a suit. Not a jacket and slacks, or khakis. No, a suit is what is called for in these events. Unless there’s a really good reason not to. Like it’s an interview for a physical job, where part of the interview process is you doing physical labor. 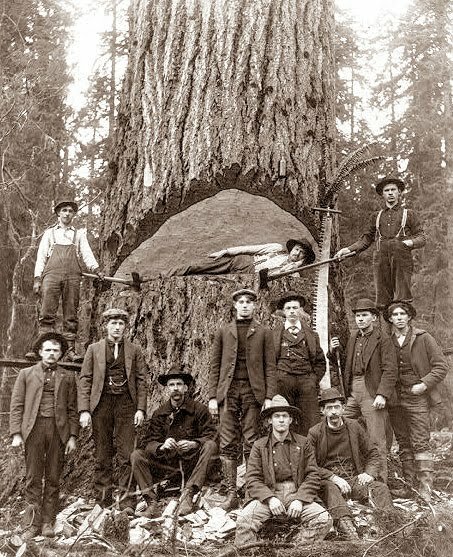 But, like I said, guys used to chop down trees with ties, so you should at least wear a tie for that. If you’re reading this and you don’t have an suit, that’s okay. But you should get one. Common wisdom of the day says to get a navy blue suit first, as that’s the most versatile. Personally, I tend to disagree and find that while navy is more attuned to business, charcoal grey does business and fits better at funerals and weddings. So, if you want my vote, grey charcoal should be the first suit a man purchases. Obviously, since we’re here talking about suits, a good choice is to pair your brand new first suit with a nice pocket square. The fold today is a triangle fold. Simple and easy. 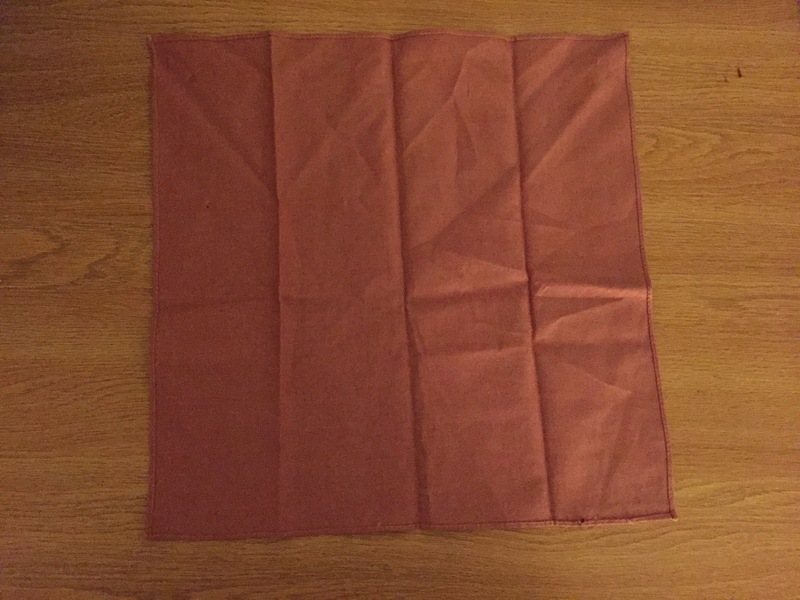 I would reccomend a crisp cotton or other stiff material for this fold as the lighter or more worn in silk, wool, and cotton fabrics can get a little floppy for this fold. 1. Start with your square. 3. 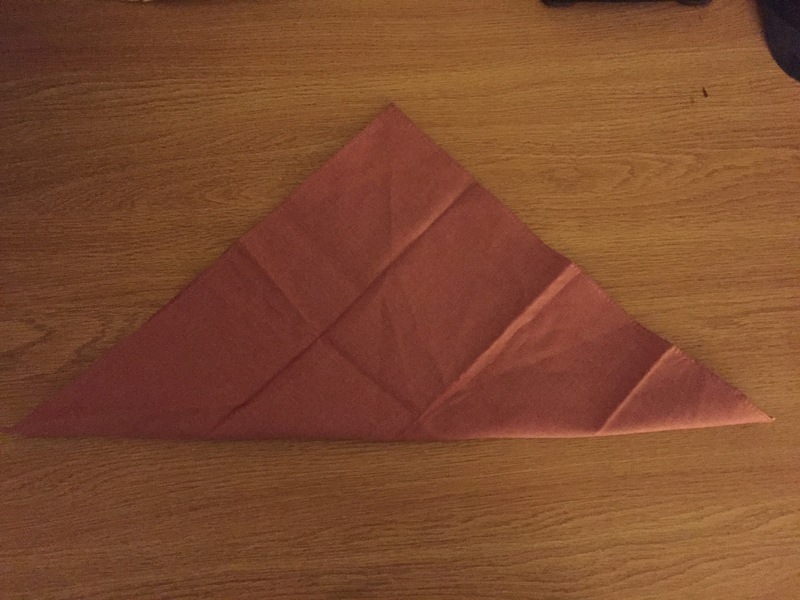 Fold the corner across so that the tip is about 3/4 of the way across the bottom of the square. 4. 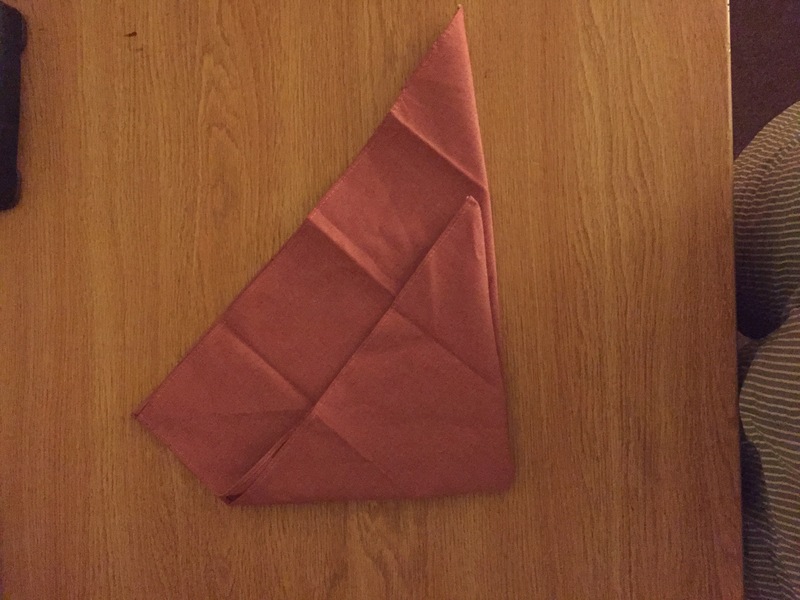 Fold the other corner back over, making the triangle shape, and making it wide enough to fit in your breast pocket. 5. 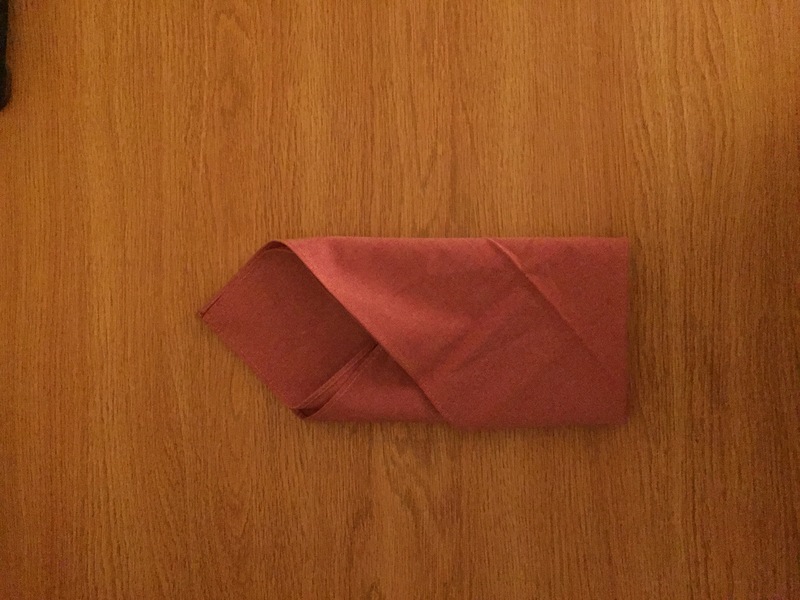 Tuck the corner behind the fold to make a nice rectangle to place in your pocket. 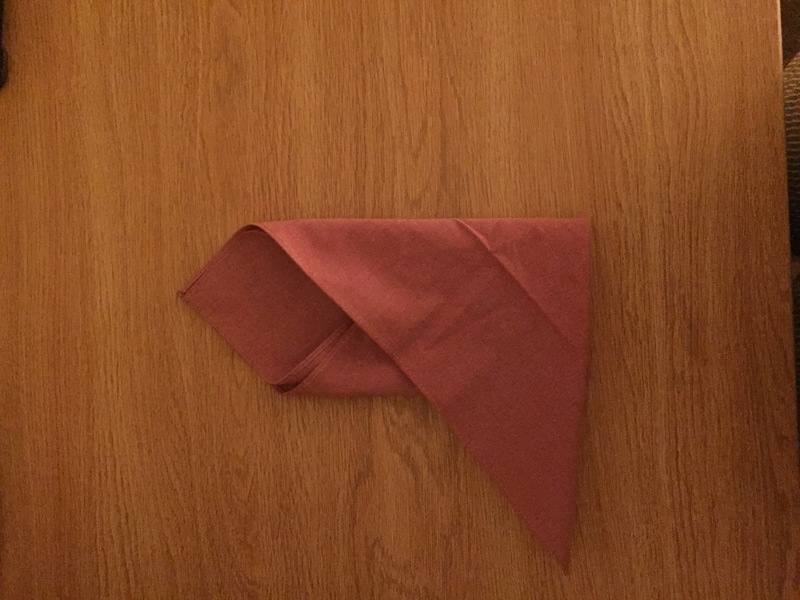 At this point you may need to fold the bottom up so that not too much square is sticking out of the top of your pocket. 6. Insert into pocket. This needs little fluffing and should be good to go.